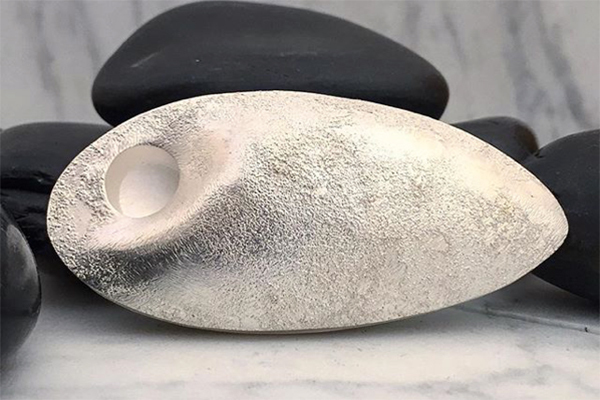 Melissa Lovingood – Sterling Silver Oval Giving Stone Brooch. Hollow constructed. Call for price.